NEW : Make a Weekend of it! 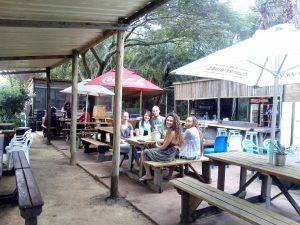 On the way up, visit the TAPANGA Rum distillery at Fairbreeze nearby, book a barge trip on the incredibly scenic Umlalazi River / Lagoon with Enore on 0835442231, Try some of the scenic walking trails through the Rafia Palm forests and then the Long Lazy Lunch at the Rafia Prawn Shak of course! We will shortly be launching a new website with all the accomodation and activities for your convenience. Watch this space! Check out the new directions! Find us on FACE BOOK to see all the news and activities. Calling on the adventure lovers looking for a ‘unique’ experience. 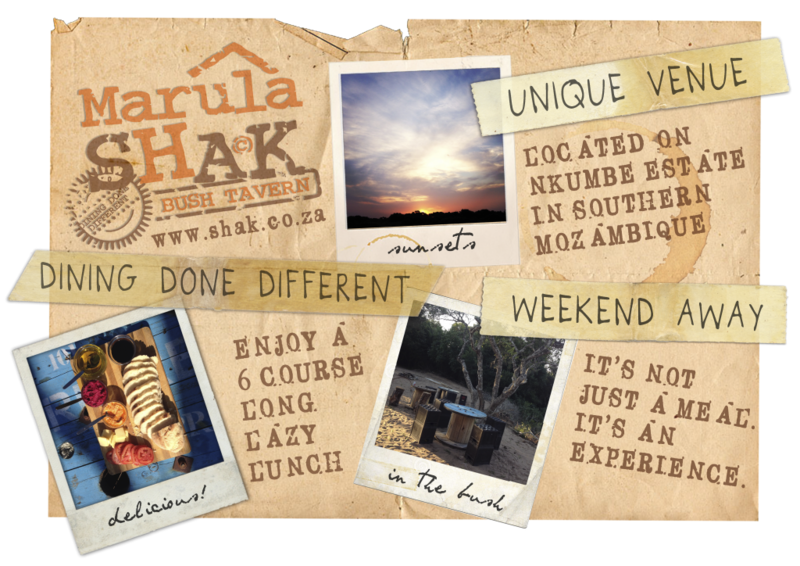 Situated on Nkumbe Wildlife Estate, the Marula Shak is where you can really get away from it all. 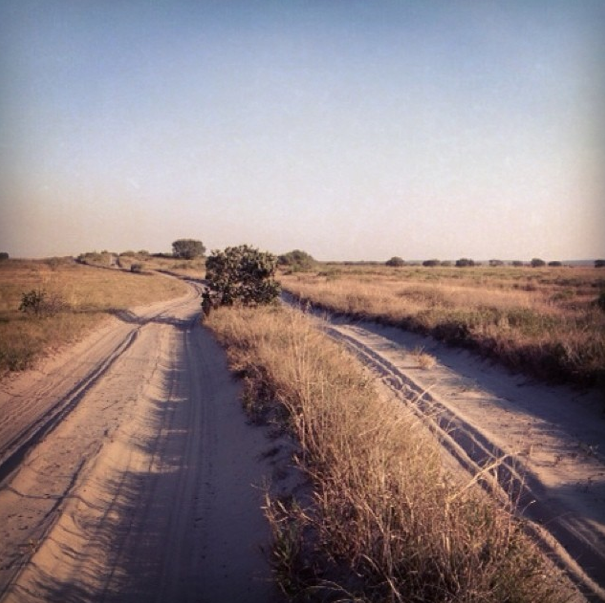 With a luxury tented camp next door, you can enjoy the great vibe of Ponto D’Ouro by day and then retire to the incredible tranquillity of Nkumbe. Naturally we will have the lowdown on the best places to go and some quirky experiences to make it memorable.